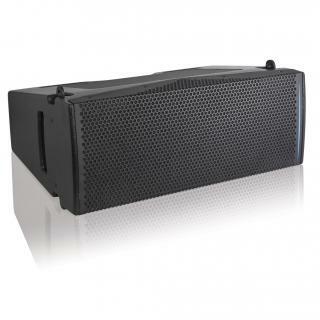 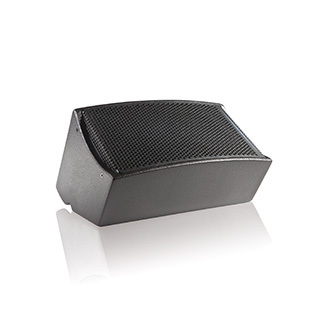 The UC206N model is the medium/long throw speaker of the modular line array system UNILINE COMPACT that includes also the short/medium throw speaker UC206W and the dedicated bass speaker UC115B. 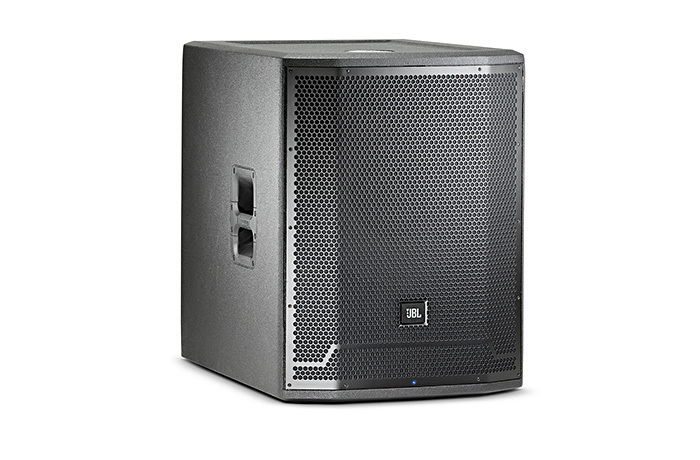 The high level of scalability of the Uniline Compact allows all types of configurations (flowned or stacked) combining these three speakers. 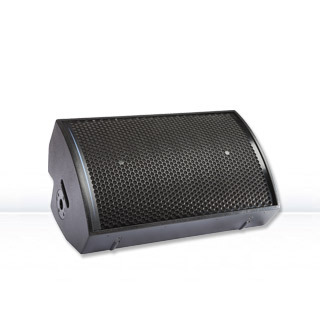 This results in a number of almost unlimited combinations to adapt precisely the system configuration to the need and installation constraints of all venues and shows.